Looking for that final finishing touch in an entry door but just can't seem to find it? 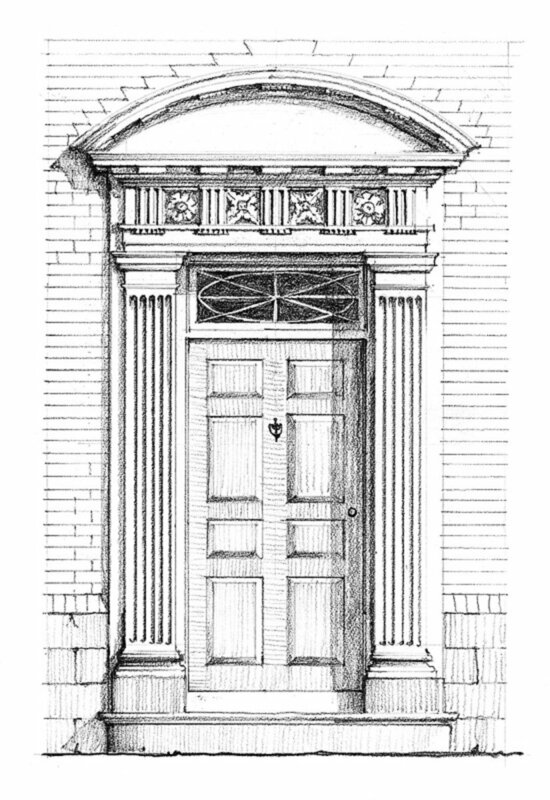 Millwork City offers custom made exterior doors of expert craftsmanship and detail. 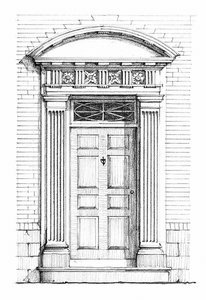 Send Millwork City the design of your front door that includes any details or specifications and we'll provide you pricing that includes delivery right to your old front door!! !